Movies, books, and popular culture praise the achievements of highly gifted people—the scientific genius of Albert Einstein, the musical precociousness of Michael Jackson, the incredible compositions of Johann Sebastian Bach. Yet popular depictions often leave out the daily struggles of gifted people. While some gifted children immediately excel with little help, many experience immense challenges. Some children might not even be recognized as gifted because their difficulties obscure their talents. Therapy can help gifted children and their families manage the challenges and triumphs of giftedness. Giftedness is not a mental health diagnosis, but many gifted children struggle with mental health issues such as depression and anxiety. Gifted children can also be affected by learning disabilities such as dyslexia or ADHD. Therapy can prevent these challenges from thwarting a gifted child’s potential. Therapy can also be helpful for children without a mental health diagnosis. Gifted children who excel in the early grades sometimes struggle when school becomes more difficult. If they are used to everything being easy for them, they may grow discouraged and lose motivation. Therapists may work with gifted children to develop a growth mindset, which is the belief that one’s potential can be expanded on and is not set in stone. Effort and perseverance are often necessary for achievement no matter how talented one is. A therapist can also help children develop a healthy attitude toward giftedness. Some gifted children base their entire identity on being talented. A therapist may teach children how to broaden their horizons, make friends, and prioritize their own happiness. In therapy, a child can develop a sense of self-worth outside of competition or social recognition. A child’s giftedness can also impact their parents and siblings. A therapist can also work with an entire family to help them understand what giftedness means. Work with parents to develop effective parenting skills. Reduce competition or envy among siblings. Help parents and children overcome communication barriers and openly discuss how giftedness affects their family. 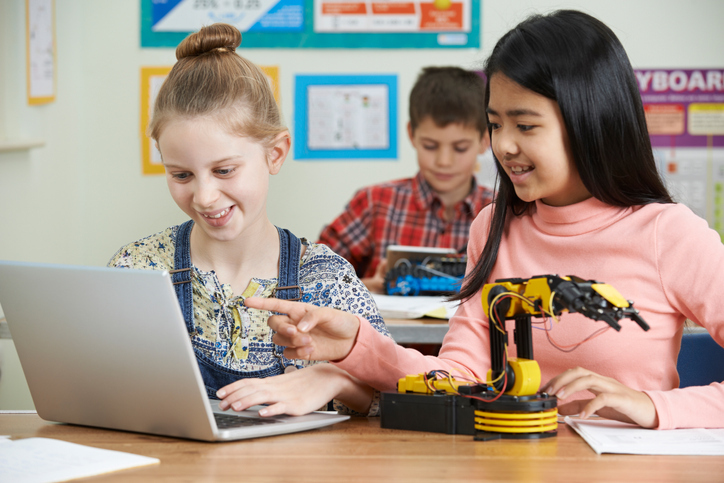 Offer insight into programs, activities, and games that might interest gifted children. Support parents in advocating for their children at school and refer families to relevant resources. Giftedness in childhood does not necessarily lead to any specific life path. Gifted adults may excel at school and in careers, or they may flounder. In either scenario, gifted adults can find significant help from therapy. Overly high expectations. Not all gifted adults succeed at work or in school. A gifted adult may need help reconciling their giftedness with their current position in life. Underachievement. Some gifted children become accustomed to succeeding without work. They may rely on their talents and never build skills like time management or organization. This can lead to a pattern of underachievement that drains motivation and ultimately makes it more difficult to succeed as an adult. Relationship problems. Many gifted adults struggle to relate to other people. They may have unusual interests or communication styles. Therapy can guide them to form healthy relationships without sacrificing their unique interests. Workplace issues. Many gifted adults struggle at work. They may feel resentful if they have to follow orders from people they perceive to be less intelligent. They may also encounter boredom, frustration, and distraction. Therapy can help someone find constructive outlets that don’t sabotage their work performance. Gifted children often struggle with immense boredom at school. According to the National Association for Gifted Children, gifted kindergarteners know almost 40% of the year’s curriculum on the first day of school. Sitting through endless information they have already digested and understood can be demoralizing. Sometimes it saps their motivation, causing a child to become less curious and display fewer signs of giftedness. Gifted programs challenge gifted children to excel by offering harder material and/or accelerated pacing. These programs can also help gifted children feel less alone by immersing them in groups of other gifted children. Many school systems offer gifted and talented programs. However, school-based gifted programs are not always equipped to address the needs of all gifted students. A musically talented student might find little of interest in a program designed for academically talented children. It is important for parents to find programs designed to meet their child’s specific needs, rather than relying on generic gifted programs. 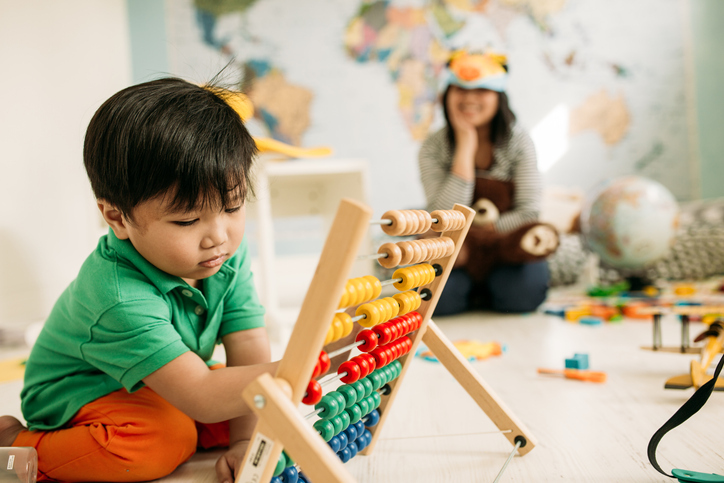 A home environment that encourages creativity, critical thinking, and self-directed learning can supplement what a child learns in the classroom. Summer camps and extracurricular programs can also help. Gifted children may also be entitled to Individualized Education Plans (IEP). Parents and teachers develop IEPs together. These flexible plans can incorporate a number of needs. A child might attend classes at a higher grade level during part of the day or be allowed to pursue special projects. For twice exceptional children—gifted children who also have learning disabilities—an IEP can address both the child’s giftedness and their barriers to achievement. Parents of gifted children should remember that their children are still kids. They need loving parents, clear boundaries, and exposure to a wide range of interests and possibilities. It’s also important to know that giftedness is no guarantee of success. Indeed, for some gifted children, innate ability can be a barrier to success. Children who learn to coast on giftedness alone may not learn necessary academic skills like note-taking or organization. They may need guidance from parents to catch up on these skills. They may also need reassurance that trying hard at something is not a sign that one lacks talent. Expose children to things that challenge them. Gifted children should try a wide range of activities, not just things they are good at. Experiencing setbacks can teach them resilience. Cultivate a growth mindset in your child by praising effort, not just achievement. Don’t overschedule a gifted child. Gifted children are still children. They need unstructured environments, down time, and a chance to explore new interests without a specific end goal in mind. Teach children that compassion, relationships, and happiness matter. Gifted children who are raised only to pride themselves on achievement may struggle in environments where they aren’t the best. And sooner or later, every gifted child encounters a place where they aren’t the best. Don’t force children to pursue things they hate, even if they are very talented. Doing so will likely cause resentment and sap your child’s love of learning in the long run. Talk to your child about what giftedness means. Help them understand that they can cultivate their abilities with time and effort, and that giftedness may sometimes mean feeling bored or frustrated. Advocate for your child to get additional programming or assistance if school is not challenging enough. A school counselor may be able to help you form an education plan. If giftedness feels overwhelming to you or your child, you can get support from a licensed therapist.